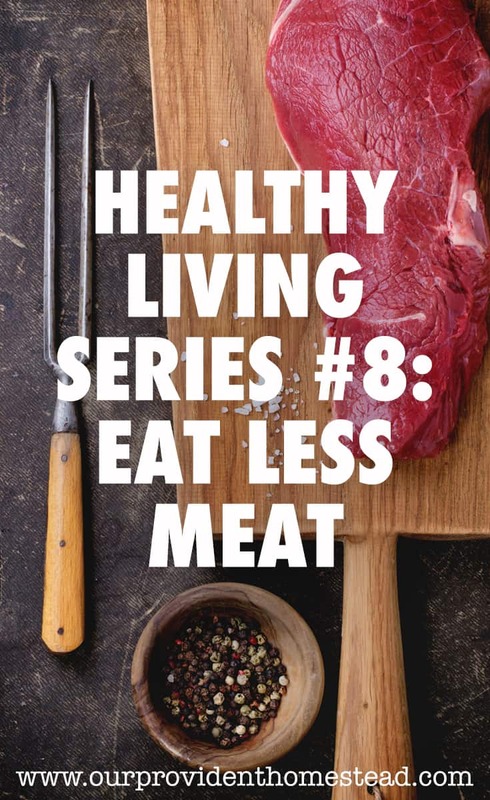 This month, in our Healthy Living Series, we are going to discuss eating less meat. Whoa! Don’t yell yet! I’m not going vegetarian (I actually tried it once but it didn’t last long). I love meat! There is nothing better than a bacon cheeseburger with sweet potato fries. It’s awesome. But there have been many studies that have proven that the Standard American Diet is too full of over processed, under nourishing meat. We eat meat at every meal. Bacon for breakfast, a burger for lunch and a steak for dinner. 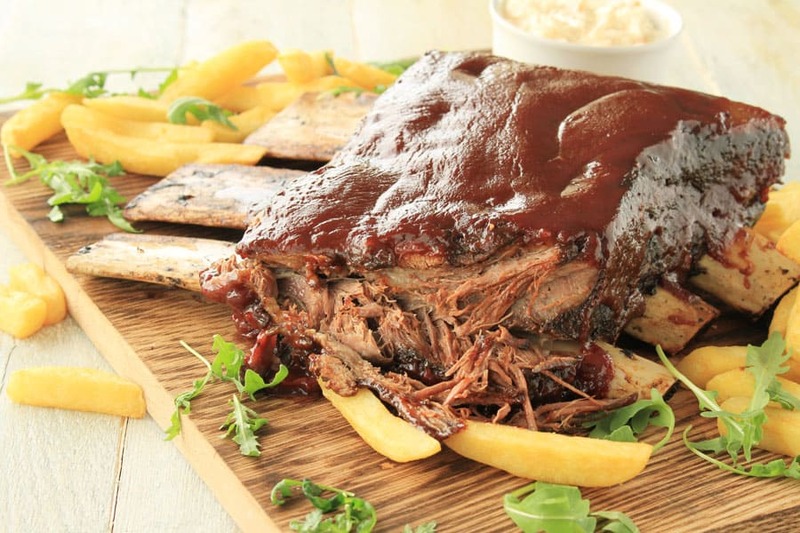 There are different kinds of meat and different ways to raise meat. These factors are just as important as the meat themselves. Health- Over-consumption of red meat and processed meats (from factories, not your homestead) can cause diabetes, heart disease, and shortened life expectancy. Money- Meat is usually the most expensive part of any meal. By just eating one meal a day without meat, you can save money on your groceries. Environment- Factory farms are very bad for the environment. They use antibiotics, ruin the local water supply and use extra fossil fuels to transport animals to market. Factory Raised Meat-These animals are made to stand in their own filth all day. This could include beef, pork, chicken, turkey, etc. They are given antibiotics to keep them from getting sick. The aren’t able to graze or even move very much. The are fed grain because it is cheaper. All of these things together make them very unhealthy to eat. Highly Processed Meats-Deli meats, hot dogs, canned meat, ham and other processed meats with nitrites and nitrates are not healthy. Nitrites are cancer causing substances that preserve color, improve flavor and prevent the growth of bacteria on processed foods. How do you get protein without meat? 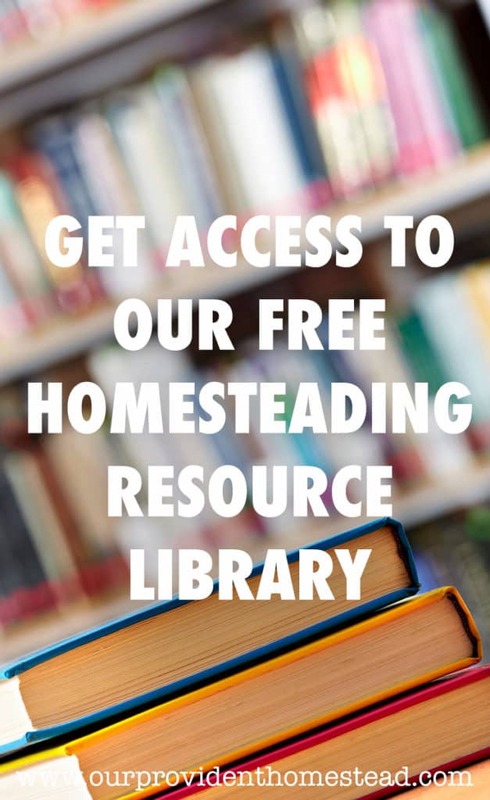 If you are a homesteader, you are probably raising some or all of your meat on your homestead. In this case, you are eliminating many of the problems with meat that the rest of the world has. Your animals are able to graze and move around. They are probably not being fed corn or given antibiotics. Your animals are being given a good life and a humane death. You are not using mass amounts of fossil fuels to get your meat to the table. Therefore, if you raise your own meat or hunt for your own meat, go ahead and keep doing it! That meat is much healthier than any other kind of meat. If you don’t have the capability of raising all of your own meat, you need to be careful of what kind of meat your are buying. 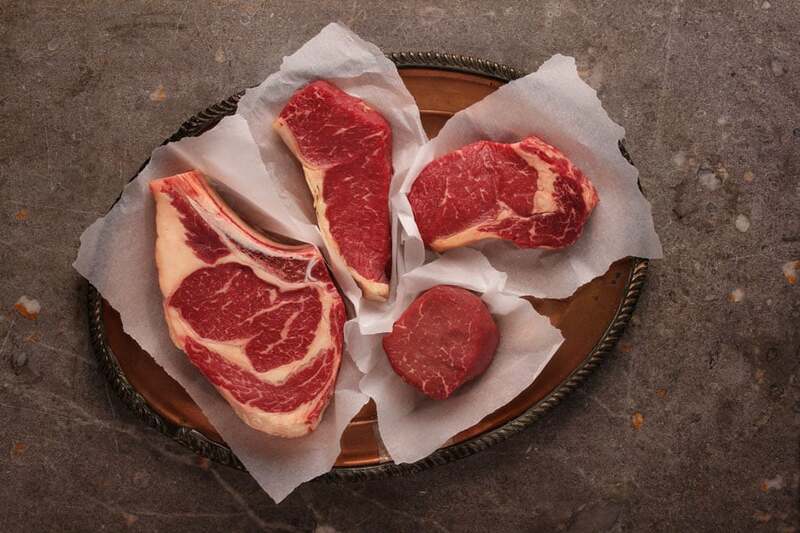 Try to buy beef from local farmers and ranchers that take good care of their animals. Try to buy chicken that is allowed to free range or is raised on healthy feed. These things are harder to find and will probably cost more than regular meat, but it will be better for your health. The bottom line is: cutting down on meat consumption (unless you raise the meat yourself) is better for your health and budget. You can start off with Meatless Monday (one non-meat meal a week) and work up from there. You might even find vegetarian recipes you love. 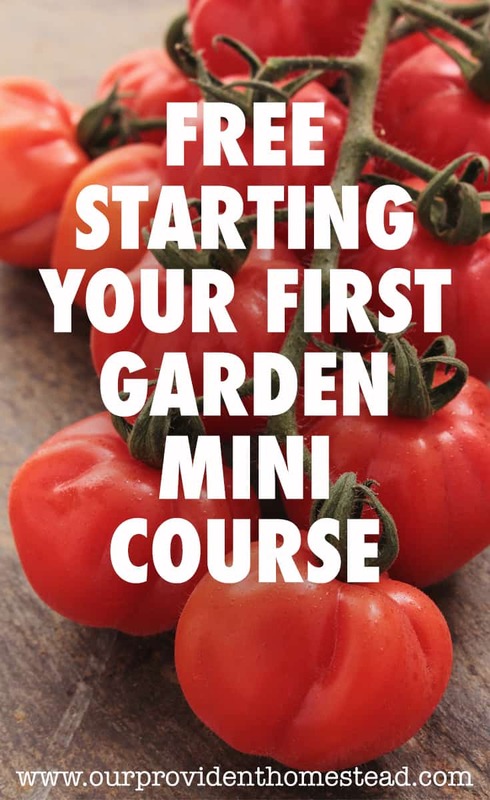 Use those veggies from the garden and make something yummy. And eat less meat for a healthy life. How often do you eat meat? Please let us know in the comments below. And if you found this post helpful, please share. Thanks!